We are able to supply and fit eco-friendly shutters made from FSC certified materials grown on the island of Kolombangara in the Solomon Islands. This area nurtures a host of protected forests and a plantation area with over 14,330 hectares of mixed indigenous and exotic wood species perfect for commercial use including plantation shutters! This plantation has had FSC Certification status since 1998. By sourcing eco-friendly teak and shutters from FSC Certified partners you can be confident about the source of the materials, know that the wood has been audited by a regulated third party and help promote further supplies of this sustainable material. 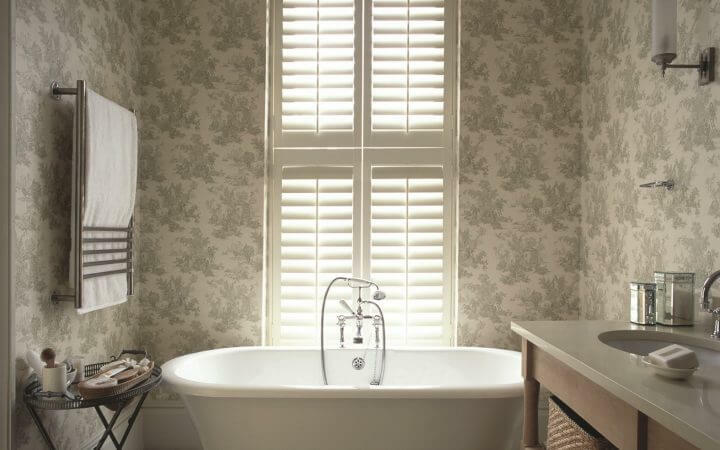 Shutters in general are a great eco-friendly solution compared to many other traditional window dressings available. Their fantastic insulation properties throughout the year, especially in the colder seasons can really help drive down loss of heat and energy throughout your rooms and whole property. This in turn helps cut down on energy usage and spend! If you have any questions regarding the eco-friendly properties of our window shutters, please do not hesitate to contact us.